The eCig eGo & eCab carry case is designed with fashion, convenience and simplicity in mind, specially created for the use of eCig eCab electronic cigarette can also be used for 510 e-cigarettes too. It is made of Synthetic Leather, a powerful.. The eCig eGo & eCab carry case is designed with fashion, convenience and simplicity in mind, specially created for the use of eCig eCab electronic cigarette can also be used for 510 e-cigarettes too. 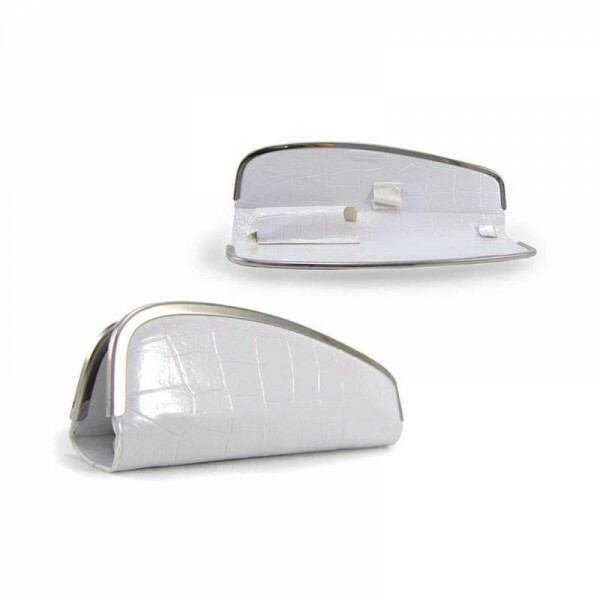 It is made of Synthetic Leather, a powerful magnet holds your e-cig securely inside when closed.